The traditional workforceâ? ?using the model of the 9-to-5 employeeâ? ?is a thing of the past. Companies, and their employees, are utilizing flex-time and work-from-home arrangements. Modern telework solutions counter problems of escalating real estate costs, traffic and commuting and employee turnover, and promote carbon footprint reduction and higher employee productivity and satisfaction. 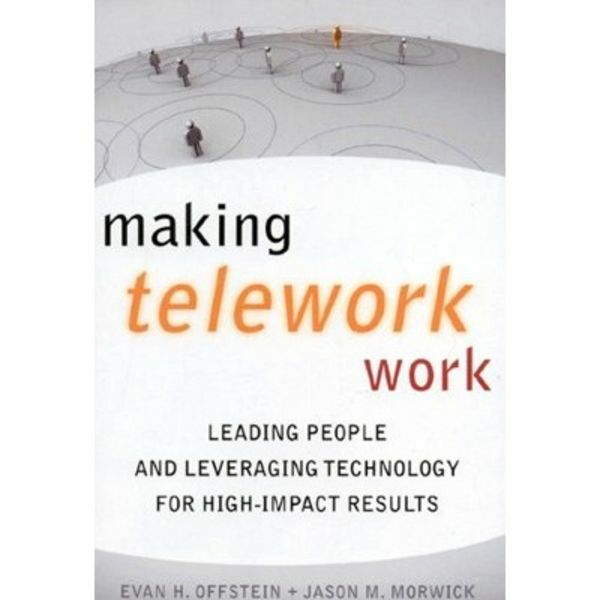 Telework has taken center stage as a means to generating productive business. 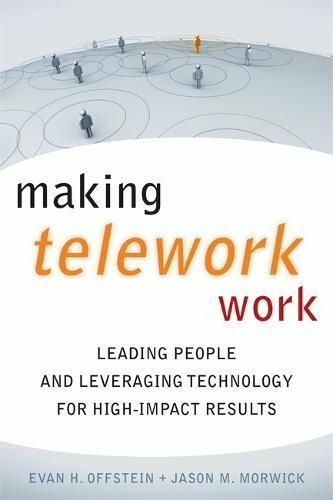 Making Telework Work is a call to action, helping organizations gain competitive advantage in a technology-rich world. Leaders of teleworkers must grasp the big picture while still accounting for the details. To do so means developing capabilities that mark extraordinary leadership, not just run of the mill management.